Respected as some of the world’s foremost experts in payments and payment solutions, our people and their expertise of all things payments are second to none. Ingenico delights in working collaboratively with our clients and partners to provide customised payment solutions for their business and their customers. 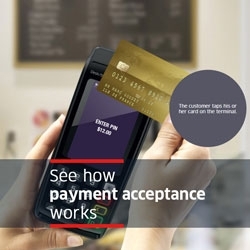 Ingenico provides professional services to help organisations optimise the customer journey they are trying to deliver while also supporting discussions around the latest compliance issues including PCI industry standards and payment security. If you would like more information on our professional services get in touch with us and we will get back to you to arrange a conversation. If you would like more information on the other support services Ingenico Northern Europe provides click the button below.